Jazz on the Odra, one of the oldest jazz festivals in Poland is slated to take place on the 26th-30th April in Wrocław. The 54th edition of the event will bring us five days filled with performances of world-class music stars and promising artists of the young generation, as well as celebrations of the International Polish Jazz Day. This year’s festival will also feature a brand-new edition of the Jazz Personality Contest – candidates may be submitted until the 4th of April. The Jazz Personality Contest is an inseparable part of the festival, and one of its hallmarks. 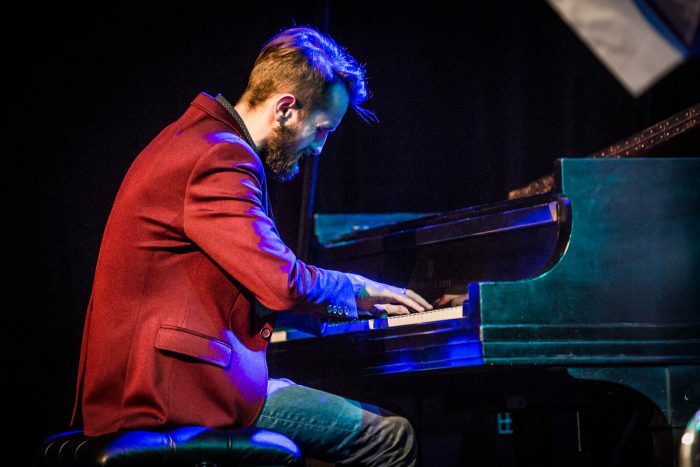 The oldest and the most prestigious jazz competition in Poland is open for instrumentalists and singers, who at the time of the festival are 35 or younger. The 2018 Grand Prix – Jazz Personality laureate will receive a prize of 25 000 PLN sponsored by the Mayor of Wrocław; the Jury will also distinguish the best soloist, band and composer. From the very first years of the contest’s existence, it featured great musicians and stars of Polish jazz, including Włodzimierz Nahorny, Zbigniew Seifert, Ewa Bem, Krzesimir Dębski, Janusz Strobel, Henryk Miśkiewicz, Tomasz Szukalski and Andrzej Zaucha. Last year, the Grand Prix was won by Adam Jarzmik Quintet. Candidates for this year’s edition of the contest may be submitted until the 4th of April.